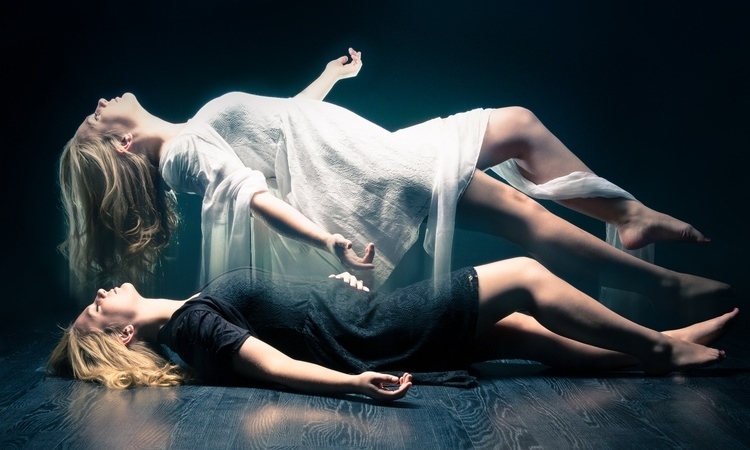 An out-of-body experience (OBE) is one of the most mysterious and inexplicable things a human being can endure. But thanks to new science, triggering one may be as easy as getting a person to watch a video of themselves with their heartbeat projected onto it. According to the study, it’s easy to trick the mind into thinking it belongs to an external body and manipulate a person’s self-consciousness by externalizing the body’s internal rhythms. These findings were made by a team consisting of Dr Jane Aspell – Senior Lecturer in Psychology at Anglia Ruskin University in the UK – and Lukas Heydrich, a Phd Student at the Ecole Polytechnique Fédérale de Lausanne (EPFL) in Switzerland. Together, the two set out to see find how our internal organs contribute to bodily self-consciousness and whether they can be manipulated to induce an OBE. If you think about your body, you have several sources of information about it: you can see your hands and legs, you can feel the seat you’re sitting on via vision, you know you are standing upright thanks to your sense of balance etc. There is also a vast number of signals being sent to your brain from inside of your body every second that you are alive: about your heartbeat, your blood pressure, how full your stomach is, what electrolytes are in your blood, how fast you are breathing. For their experiment, they attached 17 participants to electrocardiogram sensors and had them view videos of their own bodies through virtual reality goggles so that their body appeared to be two meters (6.5 ft) in front of them. Participants were then shown their own heartbeats in the form of a flashing outline around their “body doubles” that pulsed in sync with their own. 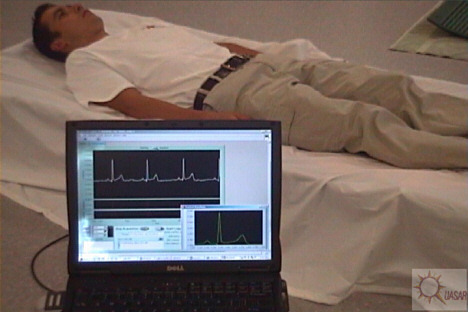 It confirms that the brain is able to integrate visual information with cardiac information. It seems that the brain is very sensitive to patterns in the world which may relate to self – when the flashing was synchronous with the heartbeat this caused changes to subjects’ self-perception. While it may sound like technologically-inspired mysticism, the research has several medical applications. One option is to help people with distorted views of themselves – i.e. anorexia, bulimia or other perceptual disorders – to connect with their actual physical appearance. Aspell is currently studying “yo-yo” dieters and says she plans to continue investigating how the internal body shapes who we are. The Swiss National Science Foundation and the Fondation Bertarelli supported the study which is slated for publication in the APS journal Psychological Science. That sounds like something I might want to try.